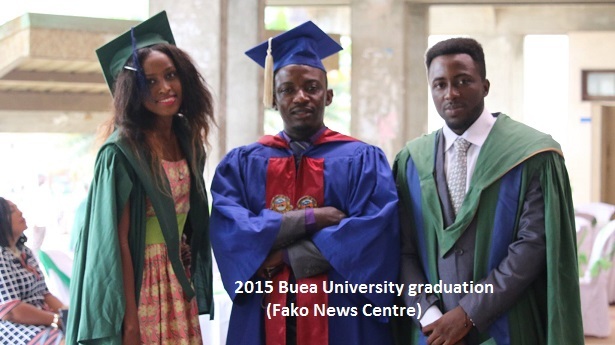 The 20th Convocation Ceremony of awards of Higher Degrees and Admission to First Degrees in the University of Buea has witnessed many students originating from Fako Division graduating with excellent results. 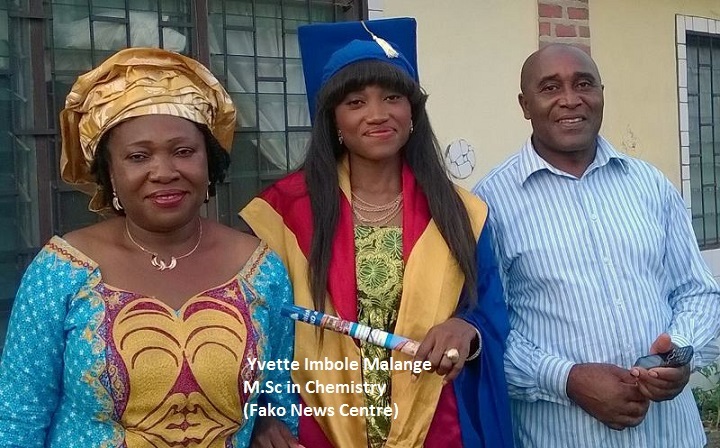 During the ceremony that took place on Saturday 19th December 2015, Effange Emilia Ngowo was awarded a degree of Doctor of Philosophy (PhD) in Curriculum Studies and Teaching, while Moki Stephen Mokondo, Mbua David Evelle, Otto Lyonga Enyame, Monoke Agnes Njome and Ashu Susan Awu(has a Bakweri mother) were awarded degrees of Masters of Science (M.Sc.) 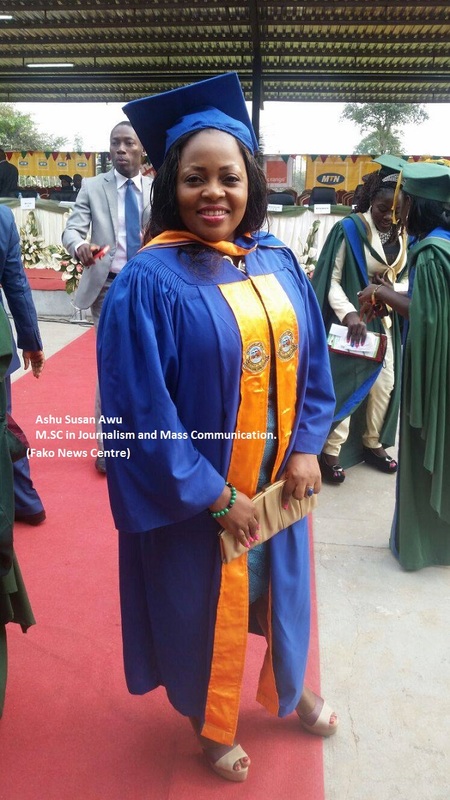 in Journalism and Mass Communication. 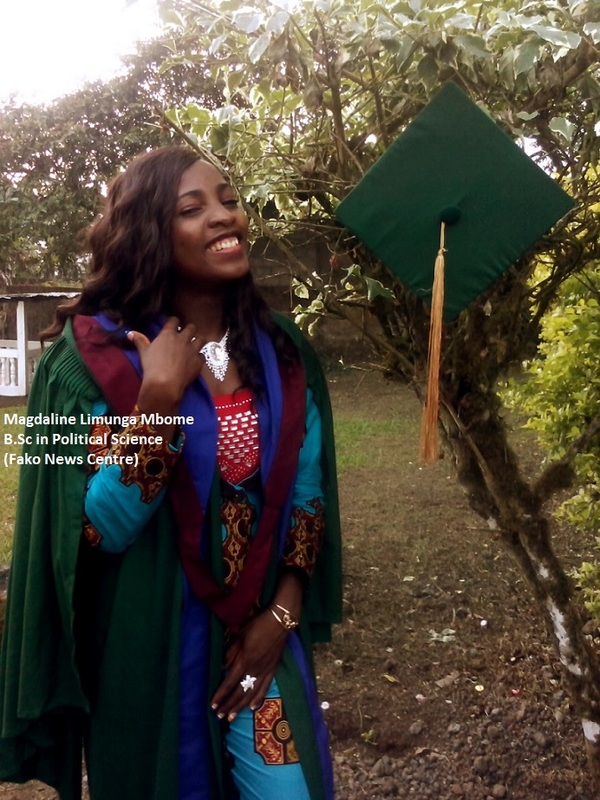 Mokake Fidelis Esue and Njie Sarah Mesanga were awarded M.Sc. 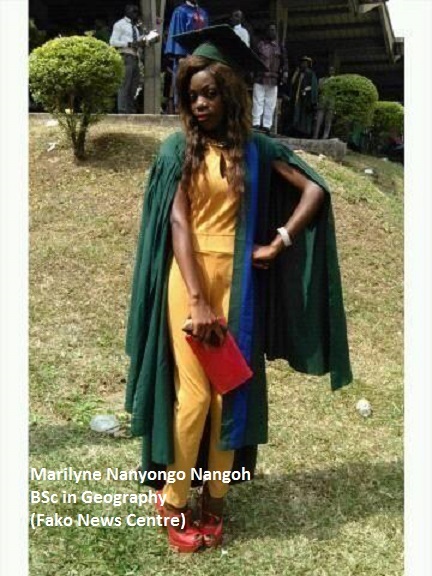 degrees in Applied Geology, Malange Yvette Imbole and Njie Iris Efeti were awarded M.Sc. 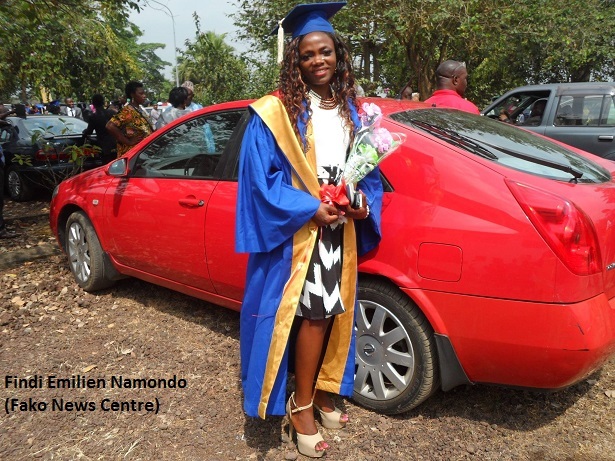 degrees in Chemistry and Findi Emilien Namondo was also awarded an M.Sc. in Natural Resources and Environmental Management. 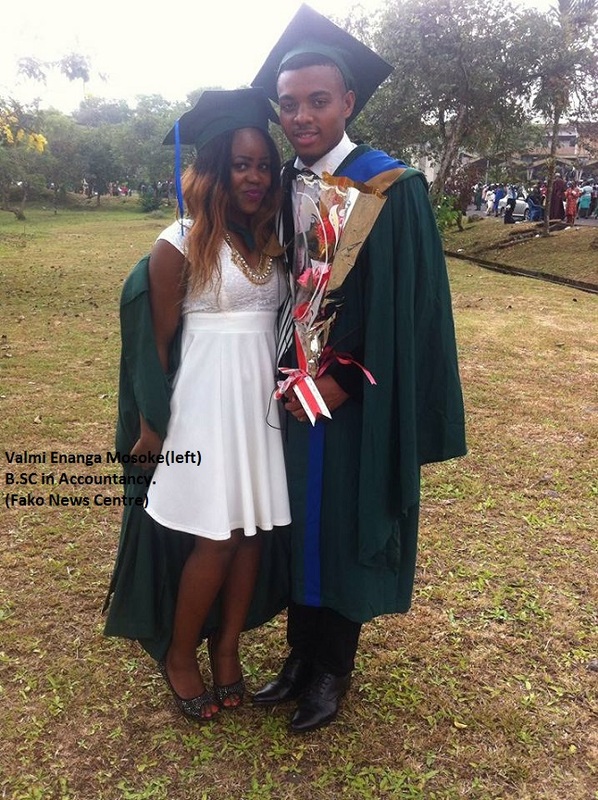 In the Faculty of Education, Becky Joso Elive (Best graduating student in Educational Psychology) and Josephine Lykowo Mbua also graduated with Master of Education (M.Ed) in Educational Psychology and Special Education respectively. 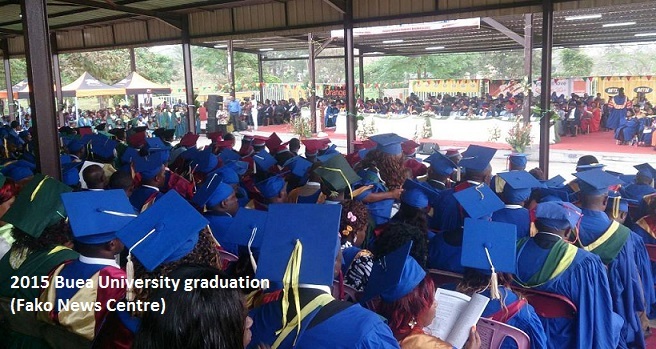 In addition to Fako students being awarded higher degrees some of those in undergraduate level finished their studies with excellent results. 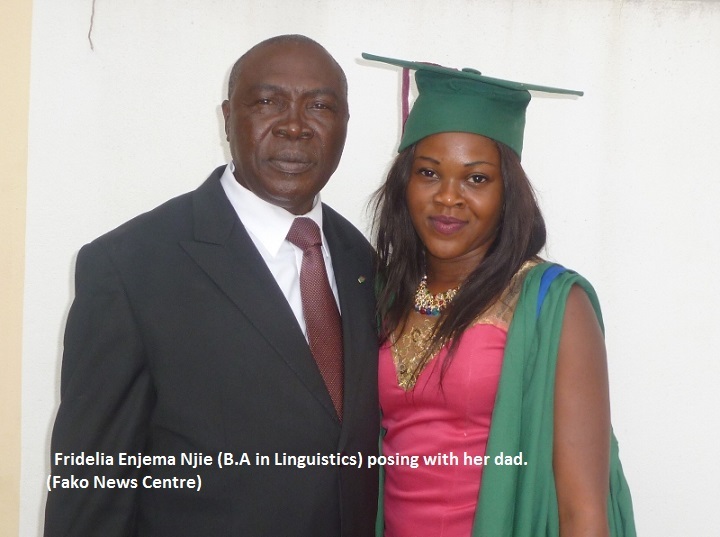 Eposi Enjema Carine Solange (who achieved 9As,1B,1C at the O-levels five years ago) graduated with First Class Honours and was awarded the Prime Minister’s Prize for the best female student in the University. 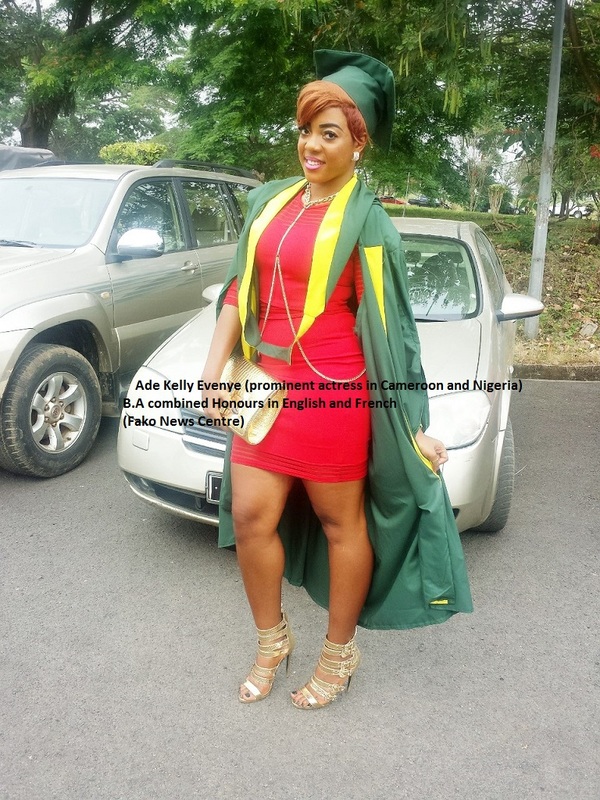 She graduates with a Bachelors Degree (B.Sc.) in Biochemistry. 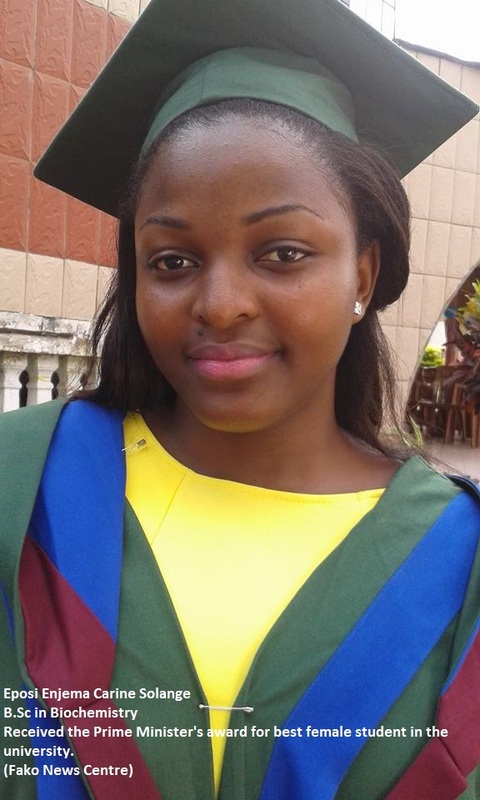 Another student, Tessy-Koko Kulu, received a prize for other students with First Class Honours in Biochemistry. 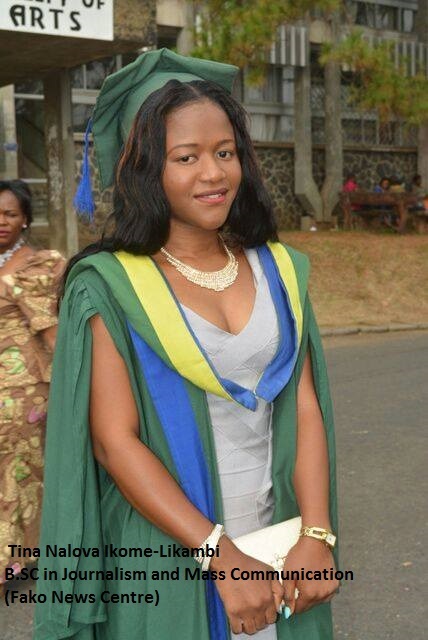 Another student, Tina Nalova Ikome-Likambi, was the second best Journalism and Mass Communication student. 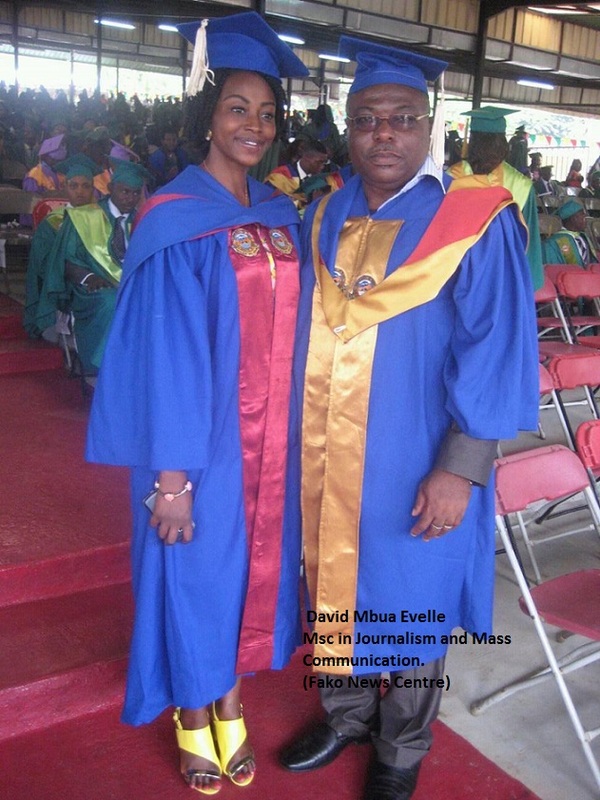 Information gathered from the 20th Convocation booklet suggests that over 100 students who hail from Fako Division were also admitted to First Degrees. Generally, over 3,500 students graduated this year with 25 students awarded PhDs and 255 Master Degrees.